8K High-res Reality is Here. 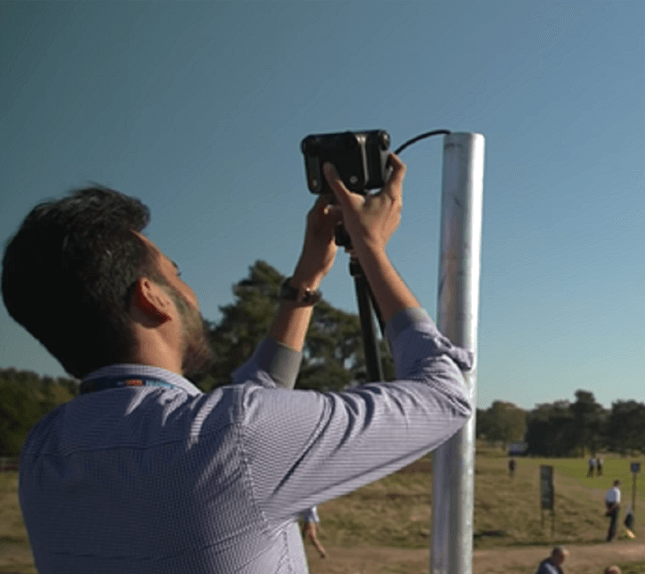 Adopting Kandao’s 8K VR Live solution, Tata Communications, a leading global provider of A New World of Communications, successfully applies the Obsidian live 360 camera to livestream the international-level professional golf tournament, PGA European Tour, at the full quality of 360 8K VR. 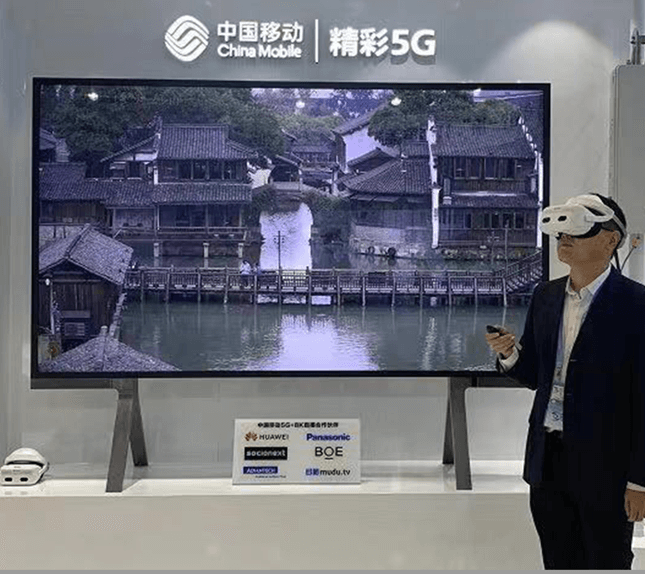 During the fourth World Internet Conference (Wuzhen Summit), China Mobile, the world’s leading telecommunications operator, cooperated with Huawei to demonstrate the 8K virtual reality live streaming which is supplied by Kandao based on 5G network. It regarded as the landmark of the arrival of 5G era, which indicate the inevitably wide application of 8K 360 live streaming. 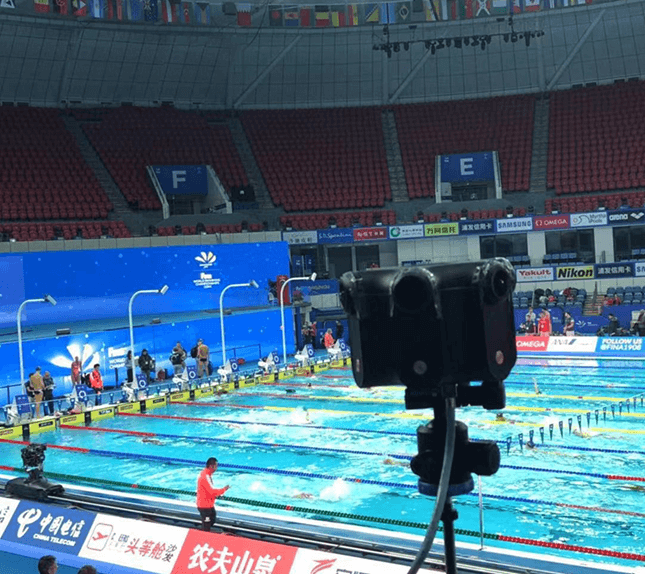 Partnering with Huawei, China Telecom applied 8K VR live broadcasting supplied by Kandao Technology on the 14th FINA Short Course World Championships. The new approach of sports live with multiple camera angels provides you the access to the first row of the international competition. Kandao Live 8K is a high-end VR live streaming solution, which implemented a highly efficient live 360 video processing technology. 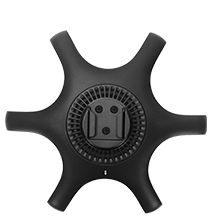 It enables the Obsidian live 360 camera to broadcast full HD 8K resolution VR live stream experiences to audience worldwide at scale and at ease. To deliver high quality augmented reality experience, the live video should be at least 8K, as it offers crisp details to enhance the sense of immersion. The high quality 8K quadruples the 4K resolution and you’ll tell the pixel difference at first glance in VR headset. It also brings technical challenges to processing due to the huge amounts of data, while Kandao Obsidian Live stream Camera and Kandao Live 8K make it happened. Kandao Live 8K system is consisted of pro-level 8K 3D 360 streaming cameras Obsidian R, patented 8K Live software and 8K playback solution. 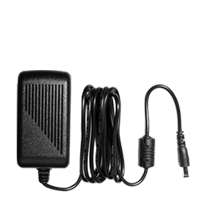 The live 8K allows the Obsidian VR live cam to stream 360 content directly from a computer by ONE Powered Ethernet cable, allowing you to power the VR camera while transferring the data, no need to worries about the battery life and Wi-Fi signal. Thus, it provides the accessibility, efficiency, and high-quality content to worldwide audience. To ensure the real time live with 8K quality, Obsidian 360 live streaming camera outputs six streams of synchronized 4K video sources, which then stitched and encoding by the powerful Kandao live 8K software, to generate 2D/3D 360 video live in real time. The 8K Kandao Live uses optimized RTMP which is able to upload H.265/HEVC content, so that it can achieve real-time RTMP with high compression ratio by HEVC/H.265, that results in less storage space, less network bandwidth consumption in transmission and higher live streaming speed. The 8K 360 Video bitrates can reach to 150Mbps. The 8K Live system delivers your streams as best and fast as possible. The delay between the 360-degree cameras capturing and live video streams stitching is less than 1 second which can make the audience to experience the live sports, concert or other live events in near real time. 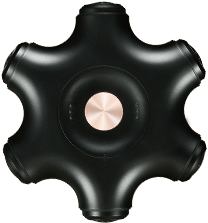 As introduced by other 360 camera review, Kandao Obsidian live stream camera adopts powerful optical flow algorithm, it enables instant 360 video stitching to produce 8K high quality live video. 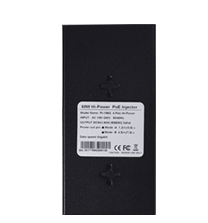 During 8K 360 live streaming, the 6 pre-processed live video streams captured by Kandao Obsidian streaming device can be saved to 6 SD cards in 4K resolution. They can be stitched in our advanced offline photos and videos processing software, Kandao Studio. And they will be saved as high quality 360 degree photos and videos for more post-production. You can even playback live video content with VR headset or Google cardboard in the future. Also, you can share these HD videos on Web after the event. With the 8K Kandao Live of Obsidian 360 cameras, every detail is under your control. Considering different needs and demands from various platforms, 8K Kandao Live supports HLS, RTMP and even SDI for streaming to TV broadcasting system. 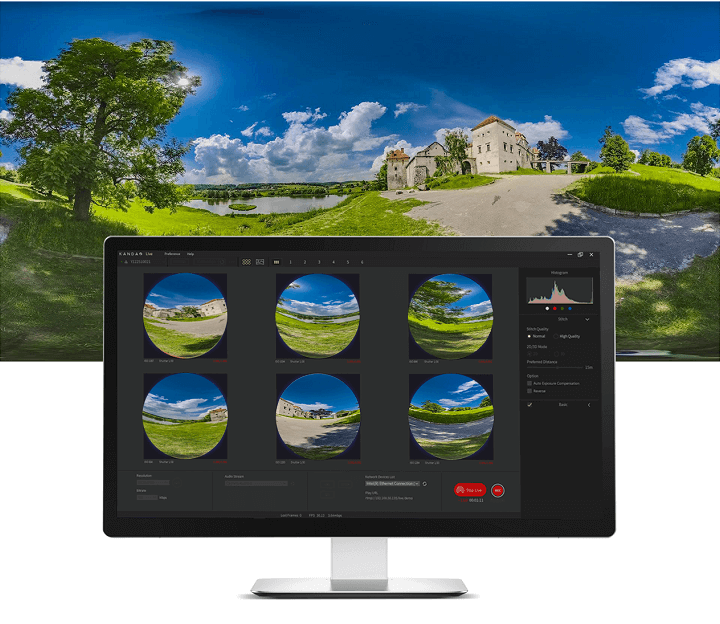 Besides, you can preview the VR video captured by Obsidian 8K 360 live streaming camera in real time and use the histogram to check the exposure of the stitched 8K 30 fps 360 live video, or adjust the parameters manually like color correction, real-time denoise, etc. The arrival of 5G era will unlock the full potential of 8K virtual reality technology with its massive increase of network speed. Kandao Obsidian 8K 360 video camera and Kandao Live 8K system has already been adopted in several 5G network based projects including international sports competition and global summit by the leading companies in communications industry like Tata Communications, China Mobile and China Telecom. and capture all kinds of events with ease and at scale. 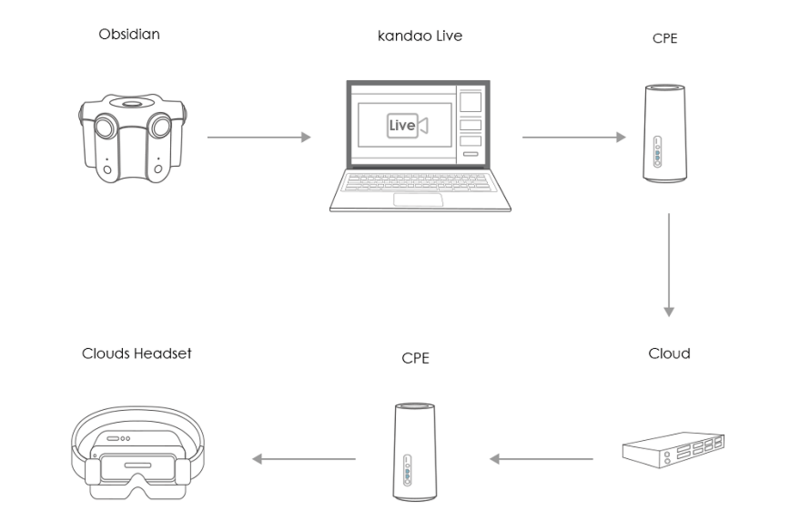 From one VR cam productions to large multi-camera livestreams, Kandao Live 8K can transfer your audience to different locations of an event, to generate a “real” close-up scene without the optical zoom. It will soon support live spatial audio which will deliver a more immersive virtual reality experience. Besides 8K, Kandao Live also supports 4K 2D/3D 360-degree live streaming with the Obsidian live stream camera, as well as 60fps 4K 360 live video under dual-GPU. The 4K resolution 360 live can be streamed directly from a local computer to various platforms including Youtube and Facebook live by one powered Ethernet cable. 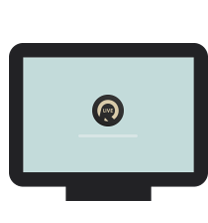 A watermarked trial version is offered to experience all the live streaming functionalities before purchase. and our sales team will contact you shortly.